If you have 4c curls, you might’ve noticed by now that your curl type isn’t quite like any other. 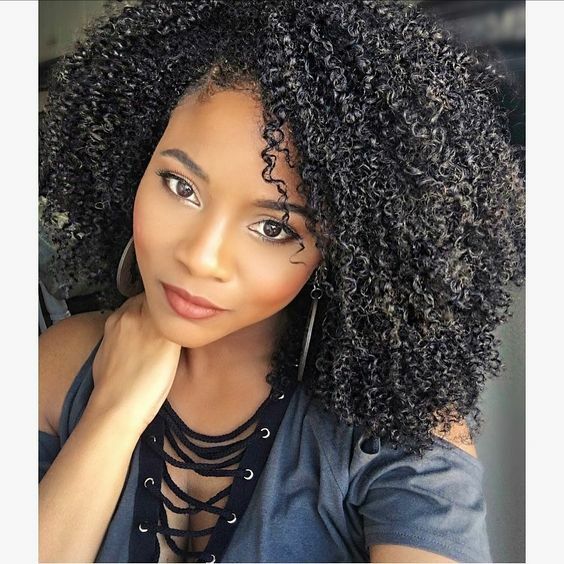 Many 4c curlies take a little longer finding their way on the path to curl care success, as there are many products and much information out there. Finding the right way to style your 4c curls can be tricky so here are some ways to get the best out of your curls. You can coil your curls with a comb or your fingers. Prior to creating your coils make sure your curls are well moisturized. Take small sections and apply gel to each section. Twist each curl until a coil is formed, doing this across your whole head. If your hair is very dry this method could work for you but it takes a week to achieve. For 7 days clarify your curls using baking soda or Apple cider vinegar in the morning and deep condition overnight. Make sure to cover your hair with a cap to avoid staining your pillowcase. After you’ve rinsed the deep conditioner in the morning follow up with a clay mask. Use this treatment when your curls need a hydration pick me up. Many 4c curlies believe wash and go styles aren’t for them but this isn’t true! In order to get a great casual style, all you need is a gel that works for your hair type. Apply gel throughout, raking it through with your fingers to cover each strand. While this style is super easy and allows you to really focus on your individuattl curls. The downside is you will most likely experience quite a bit of shrinkage when your hair dries and your curls pop up.